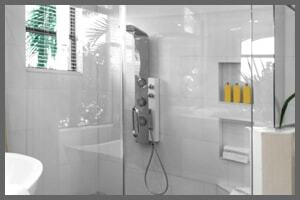 The professional glass technicians of Slesar Glass want to help you with your next commercial or residential project. Simply fill out and submit the quote request form. 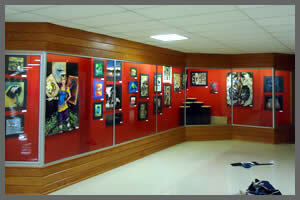 We do exceptional things with glass. 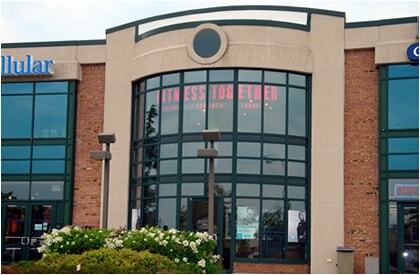 Since 1949, we have offered Southeastern Wisconsin’s best glass and window services! 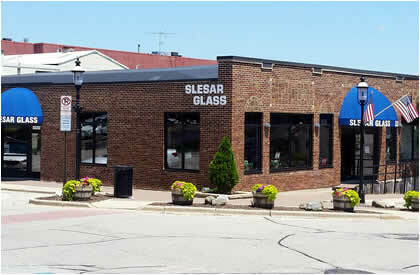 Slesar Glass is a family-owned and operated company, servicing Washington, Ozaukee, Waukesha, Dodge, Milwaukee, Sheboygan and Fond du Lac Counties. 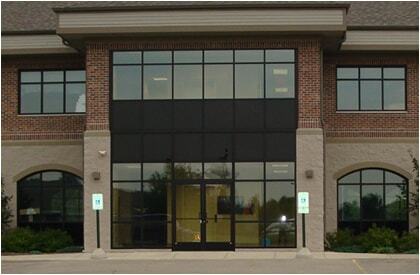 Our specialties include full commercial glass and window services such as store fronts, doors, windows, closers, awnings and screens; residential services including insulated glass, tub and shower doors, heavy glass, patio screens, awnings, sunrooms, beveled glass and more; and our decorative glass services which include items such as framed mirrors, wall-mirrors, furniture glass tops, decorative cabinet door glass, picture framing and convex mirrors. 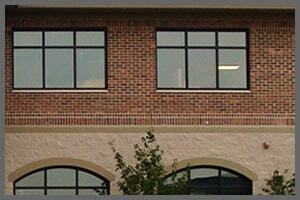 Let our experts in windows and glass meet with you so we can provide a quote for your project.